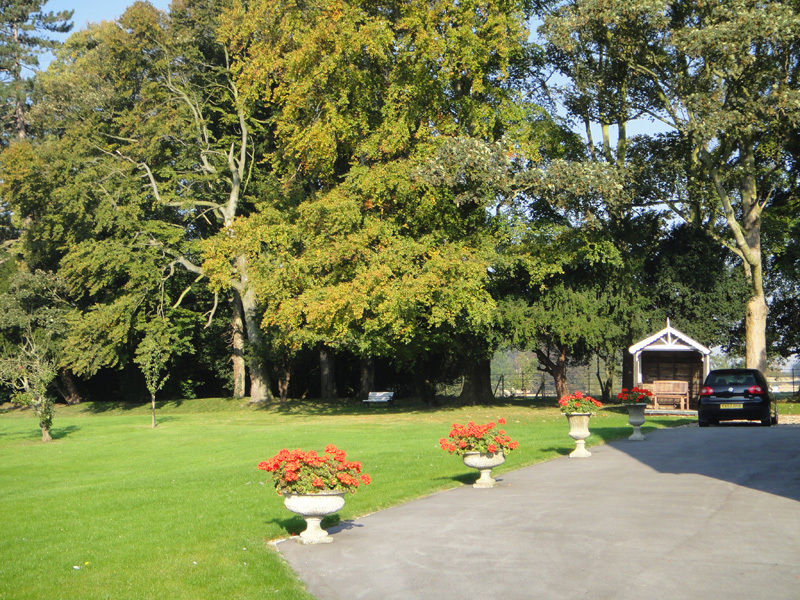 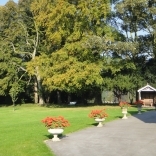 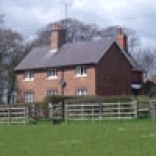 The Dalton Estate offers a wide range of residential property to let. 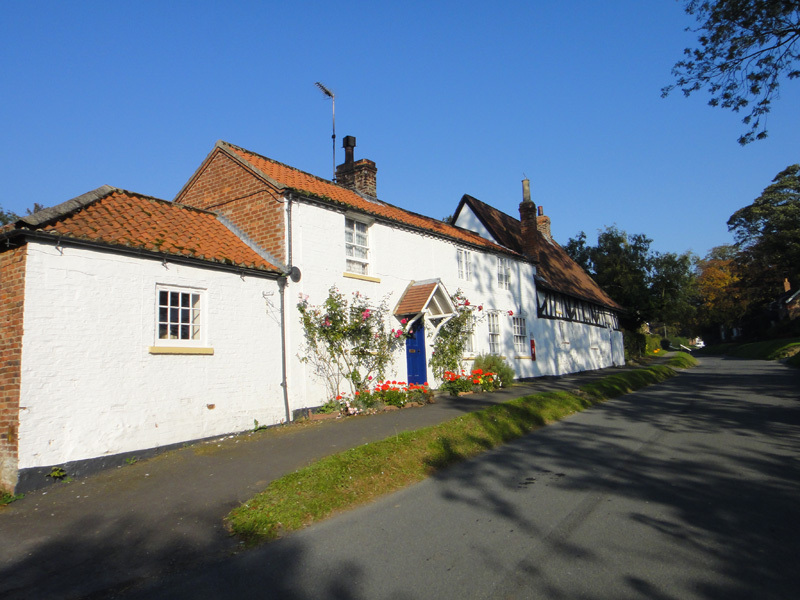 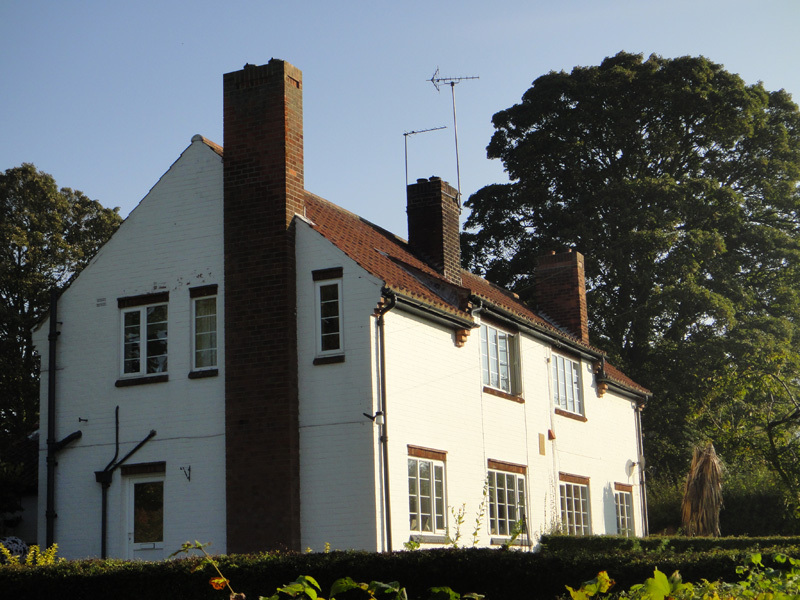 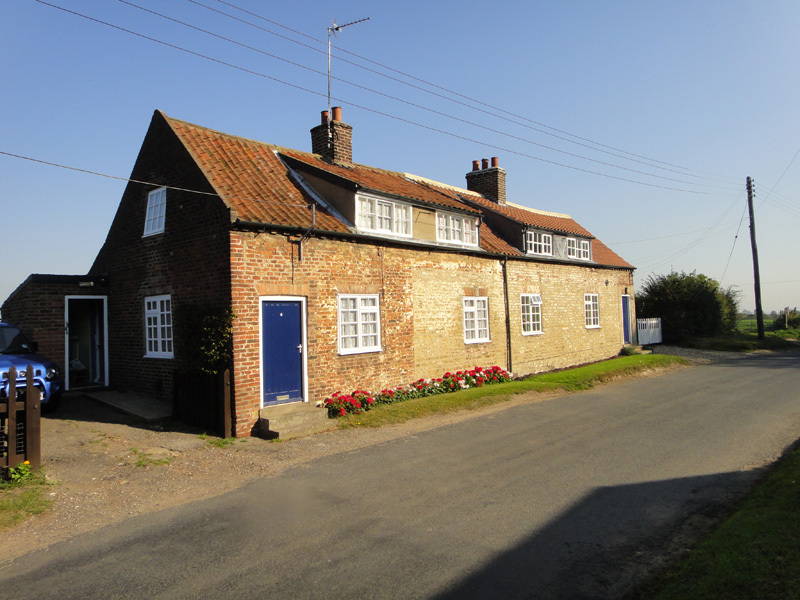 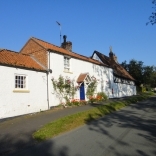 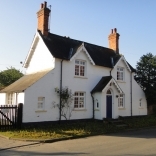 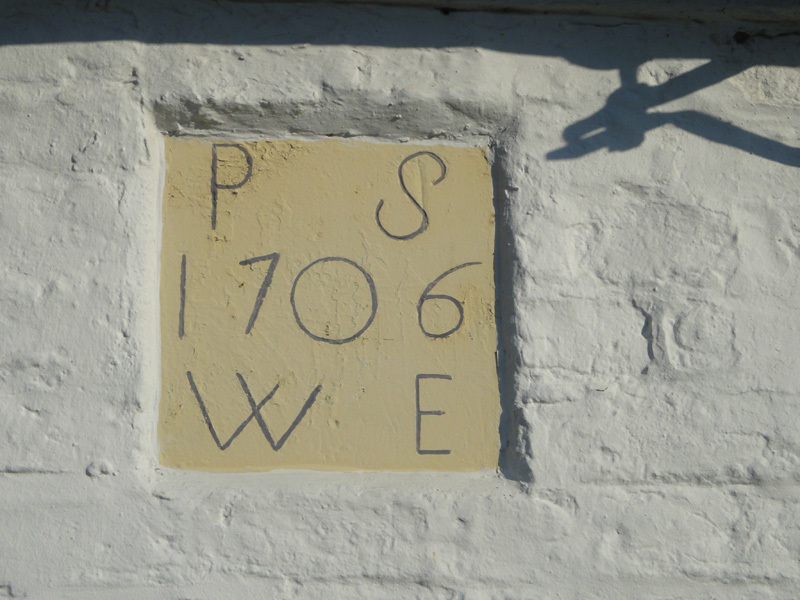 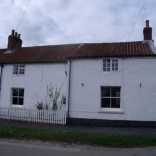 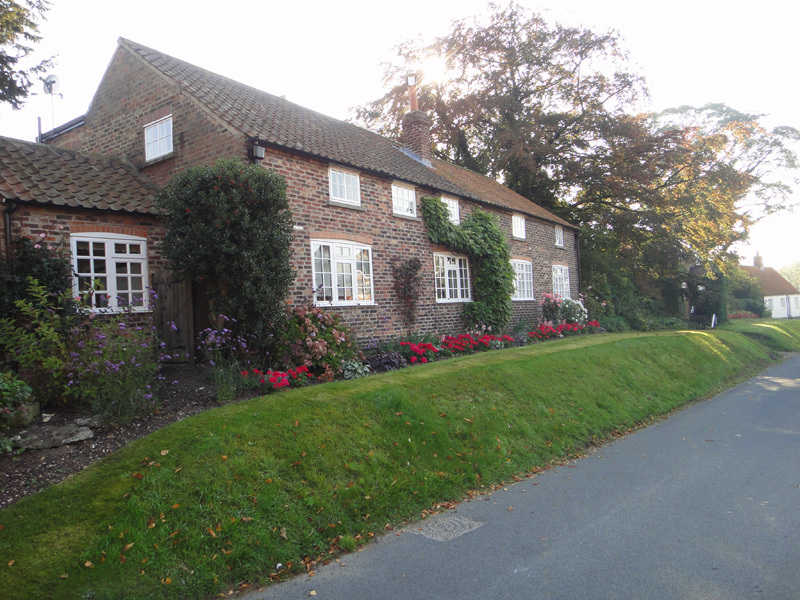 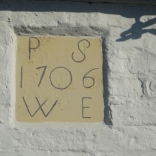 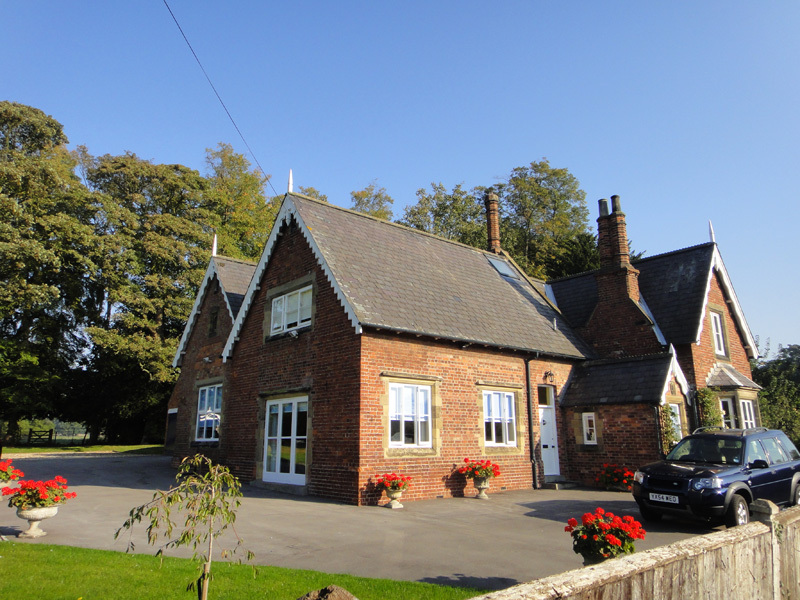 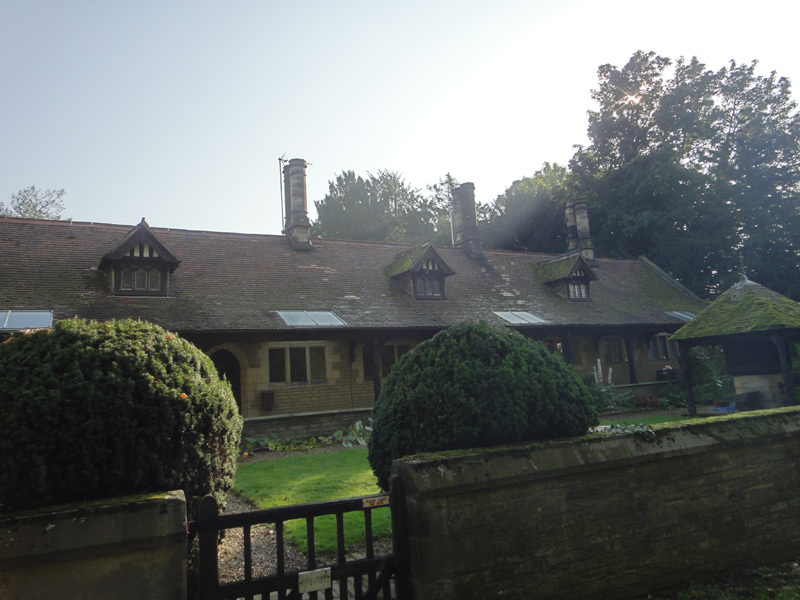 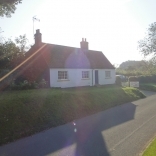 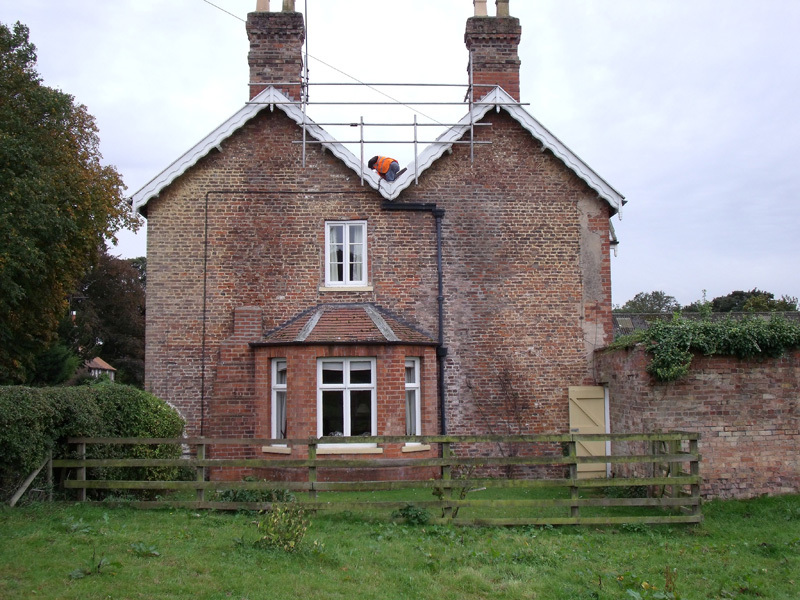 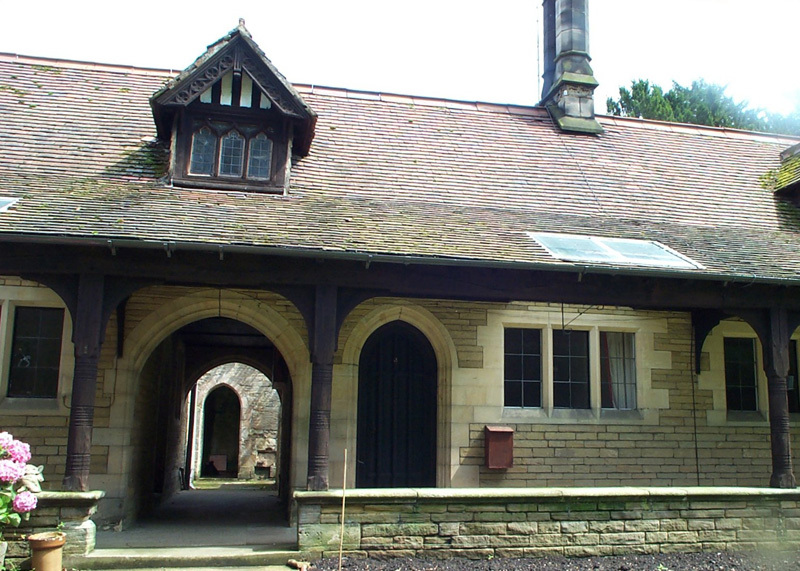 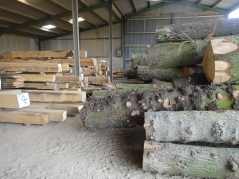 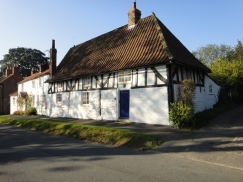 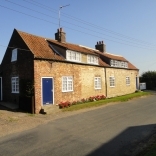 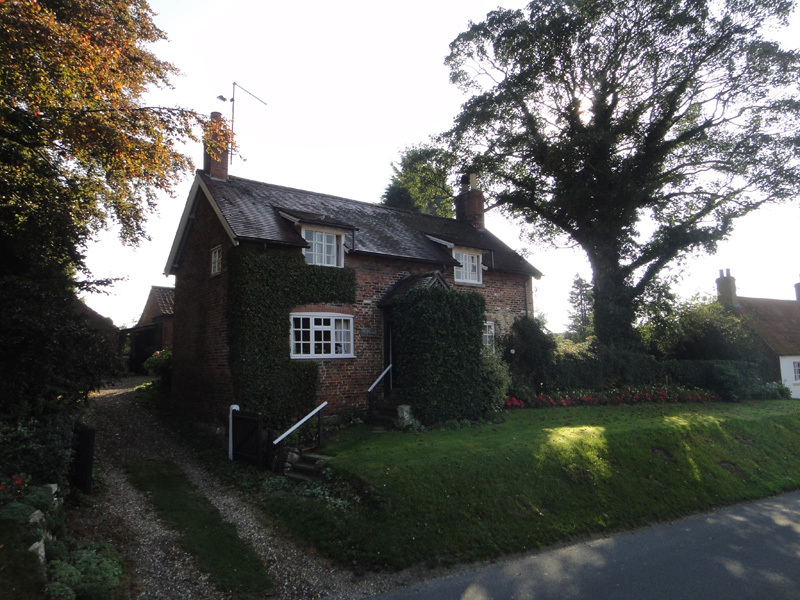 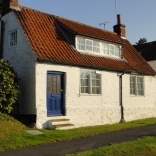 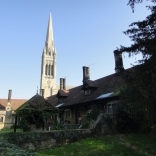 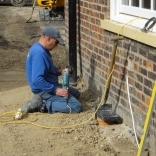 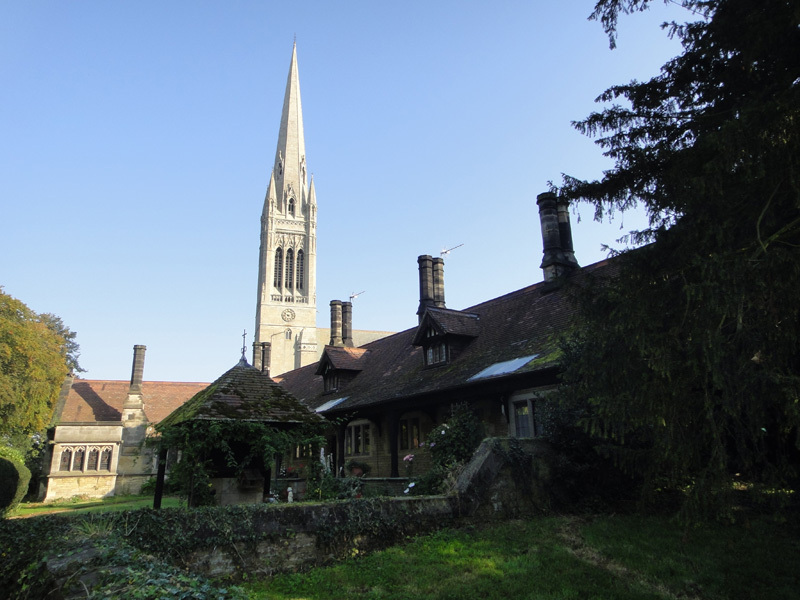 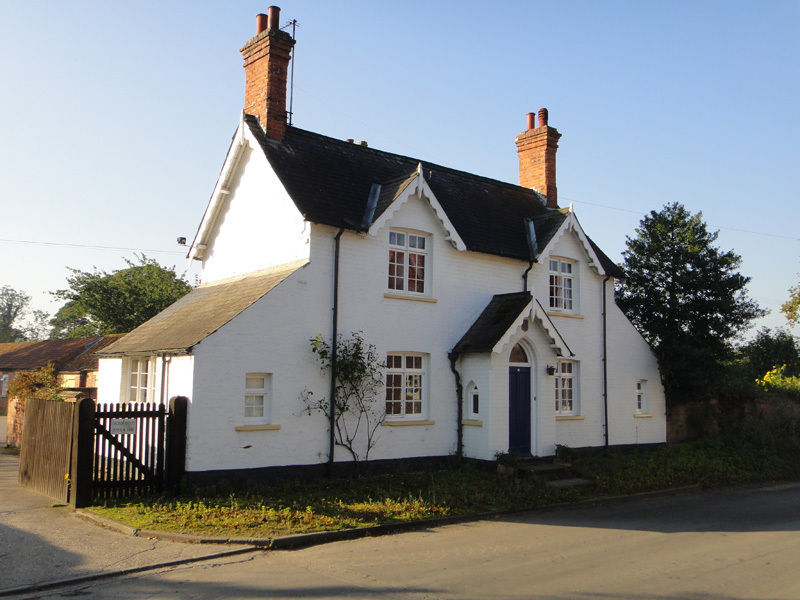 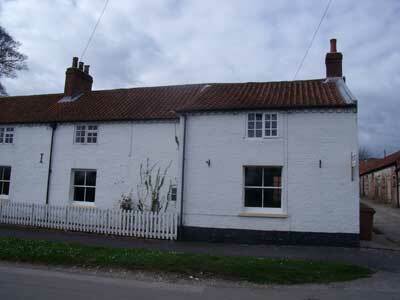 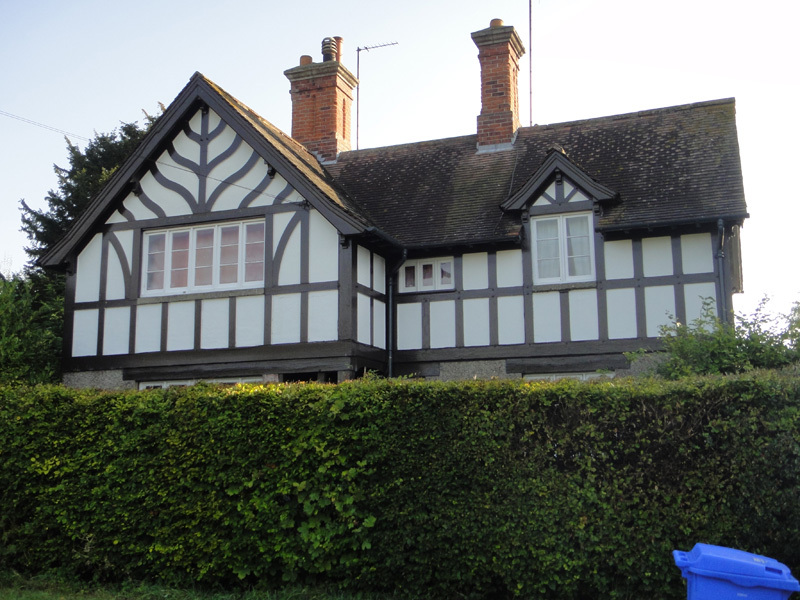 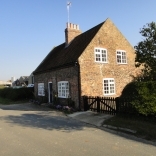 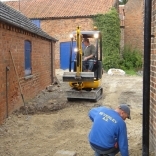 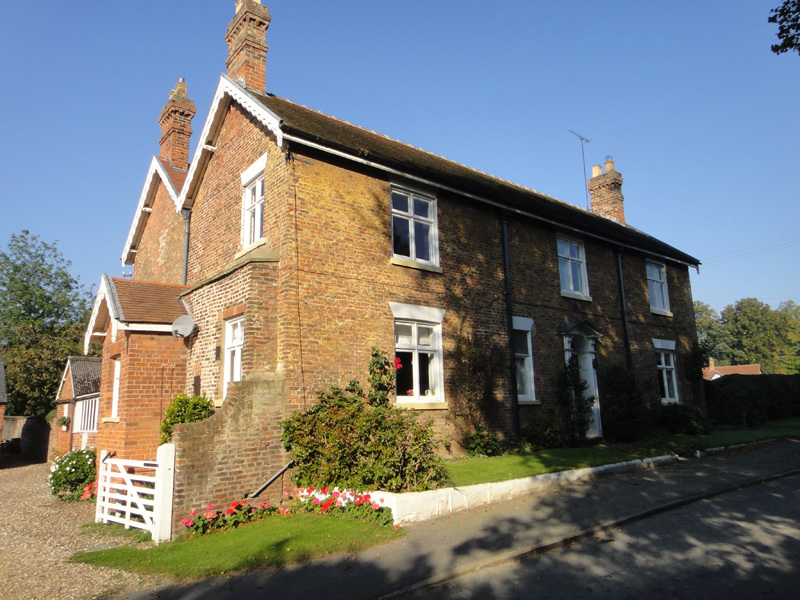 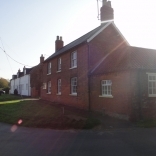 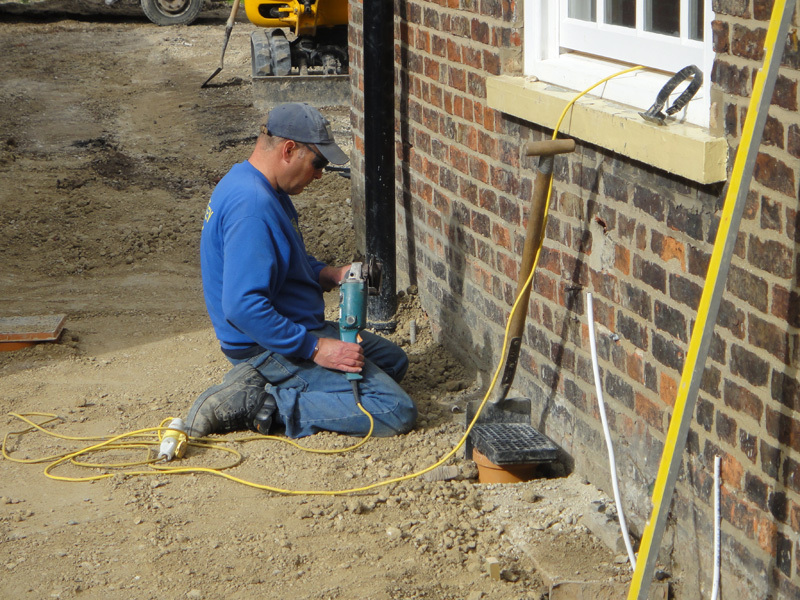 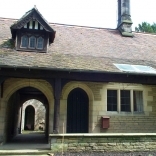 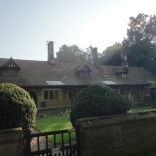 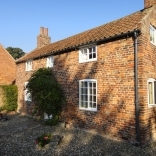 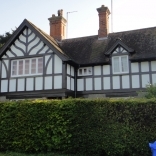 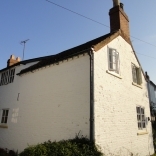 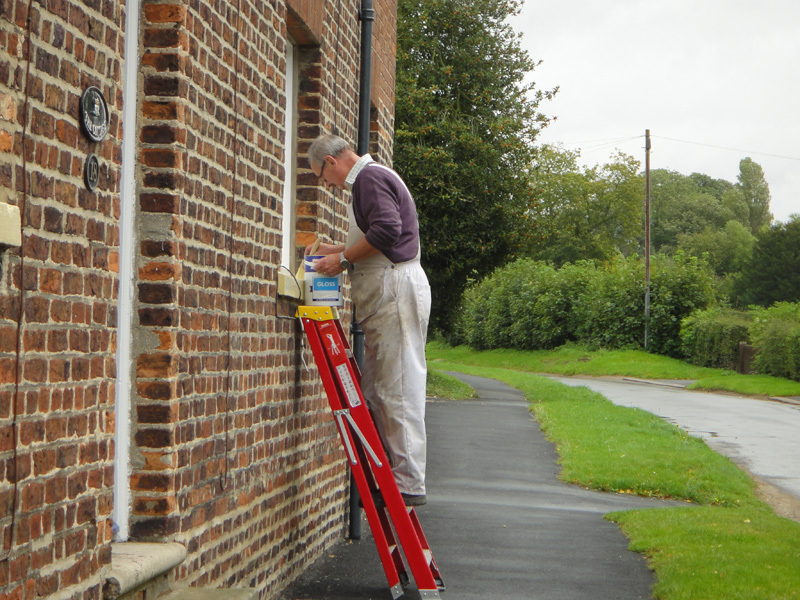 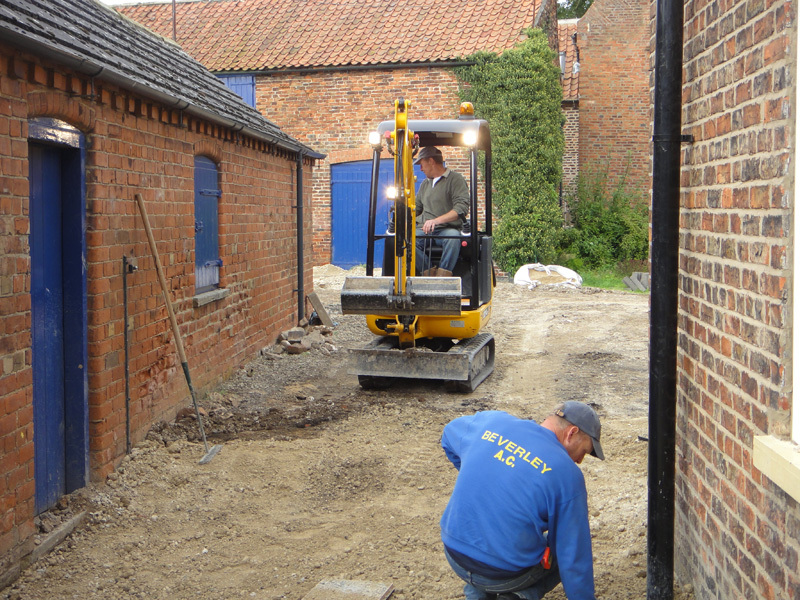 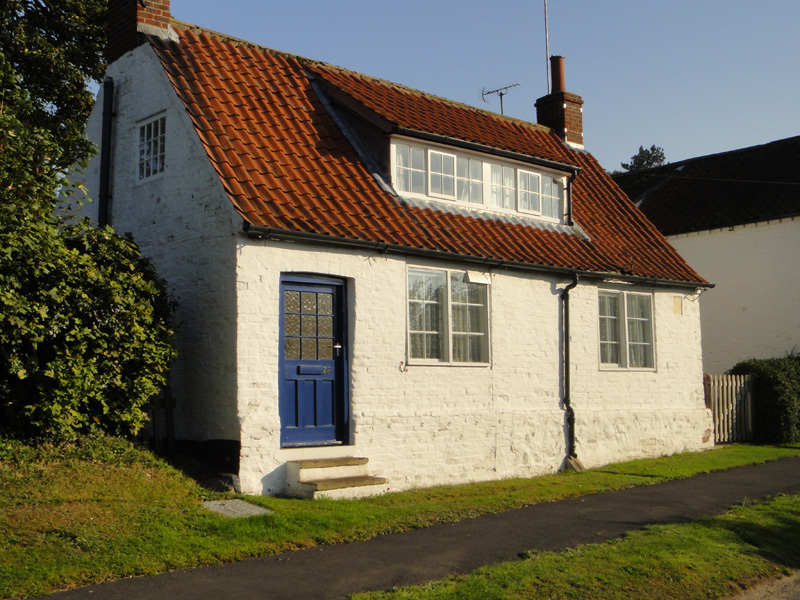 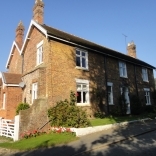 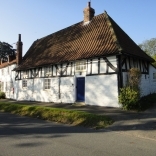 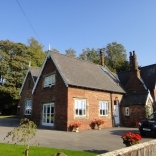 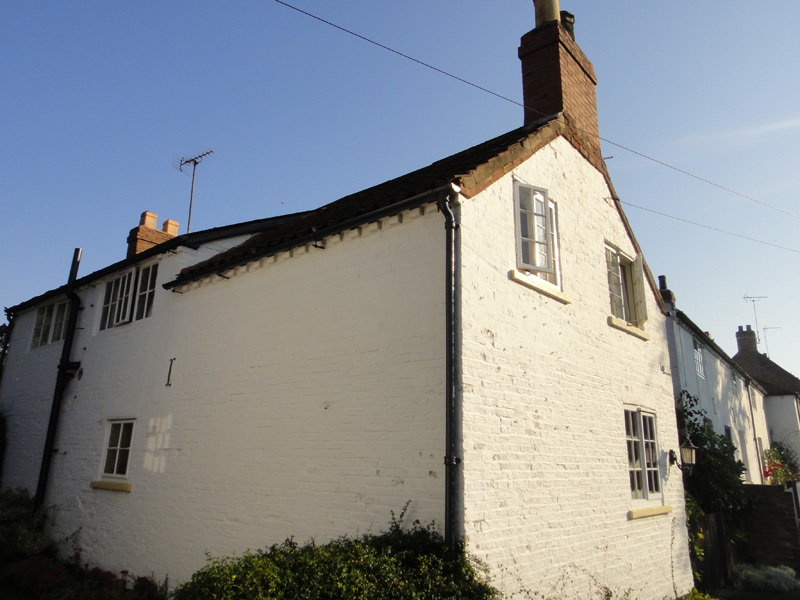 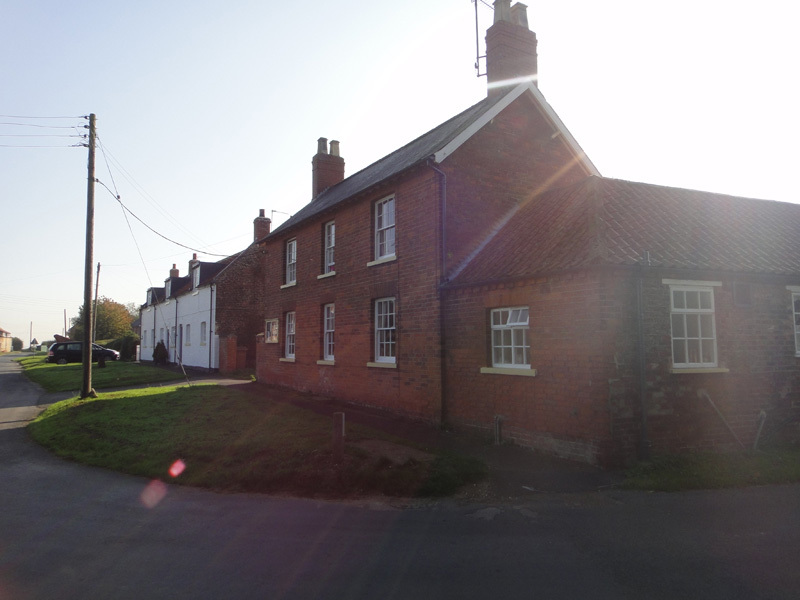 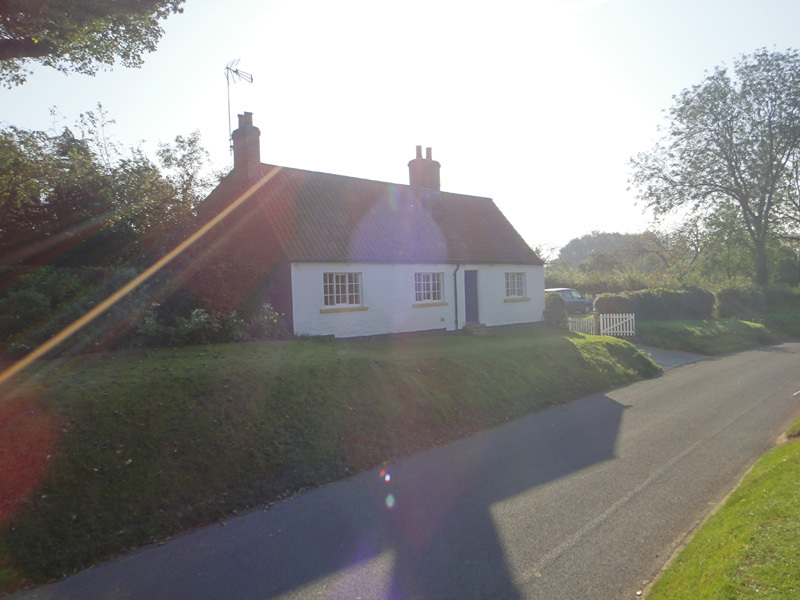 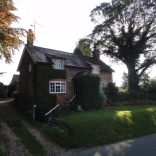 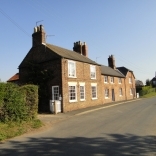 Most properties are renovated to a high standard and are either in pretty rural villages or open countryside. 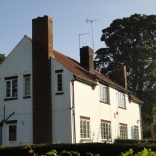 Properties are usually offered on Assured Shorthold Tenancies of four years. 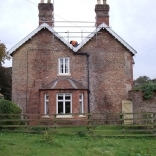 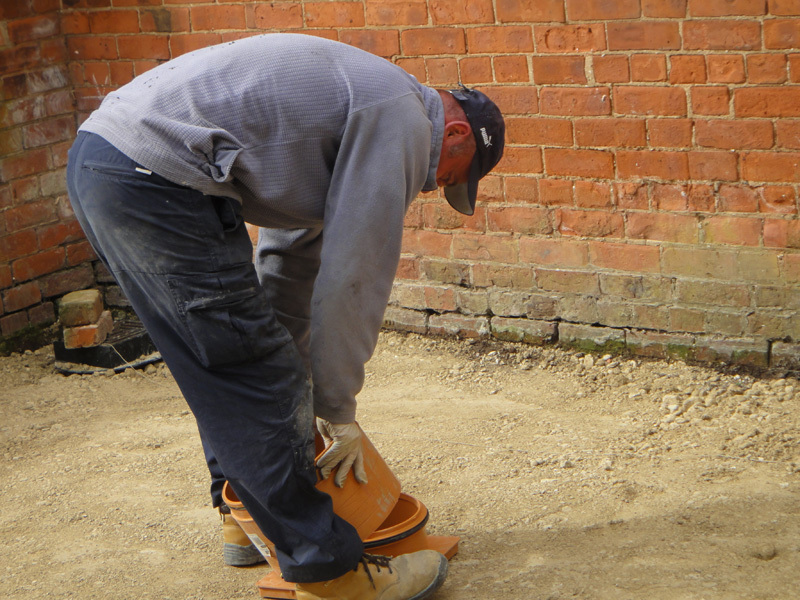 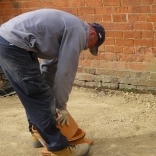 We aim to provide longer term homes for families who don’t necessarily want to hold equity in a house but want to become part of a rural community. 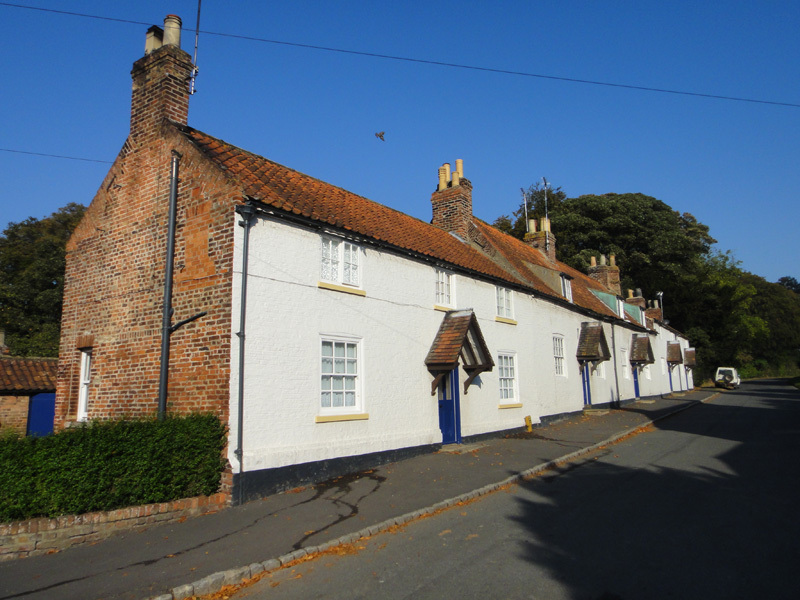 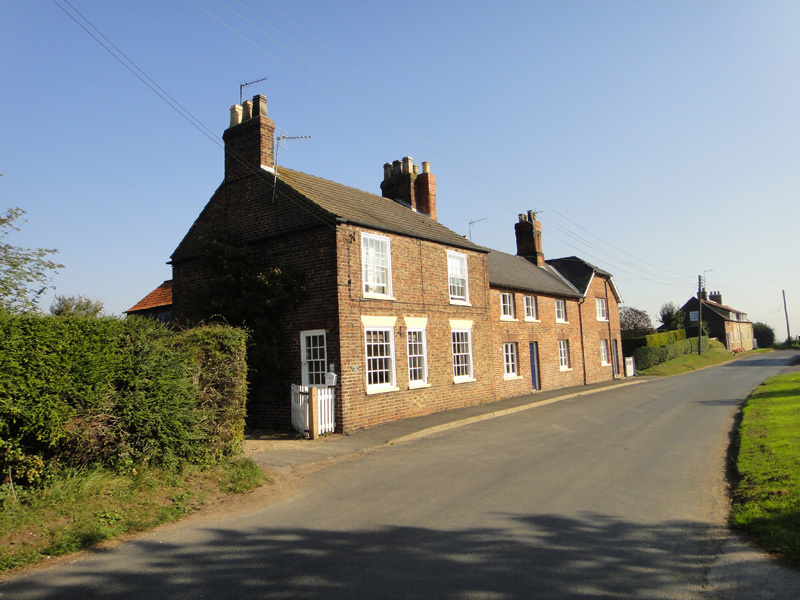 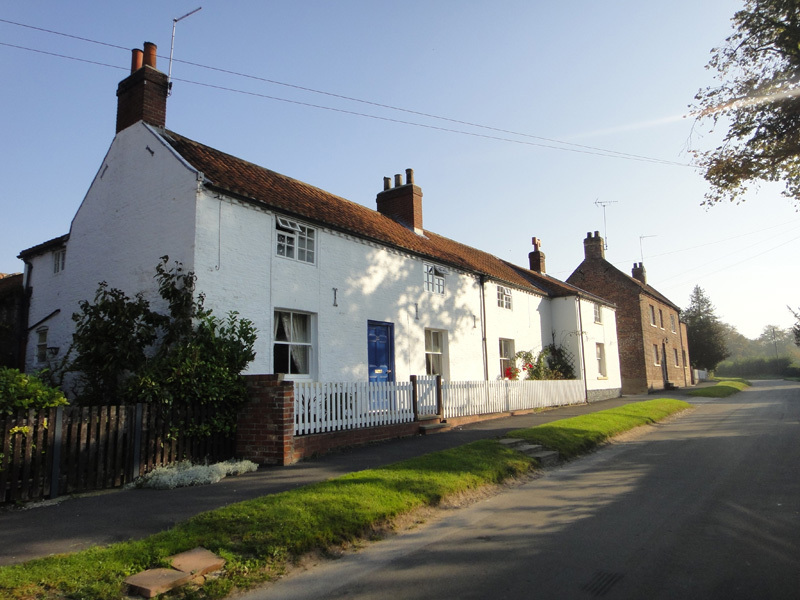 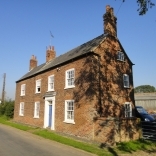 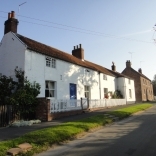 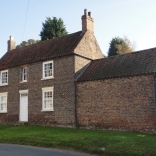 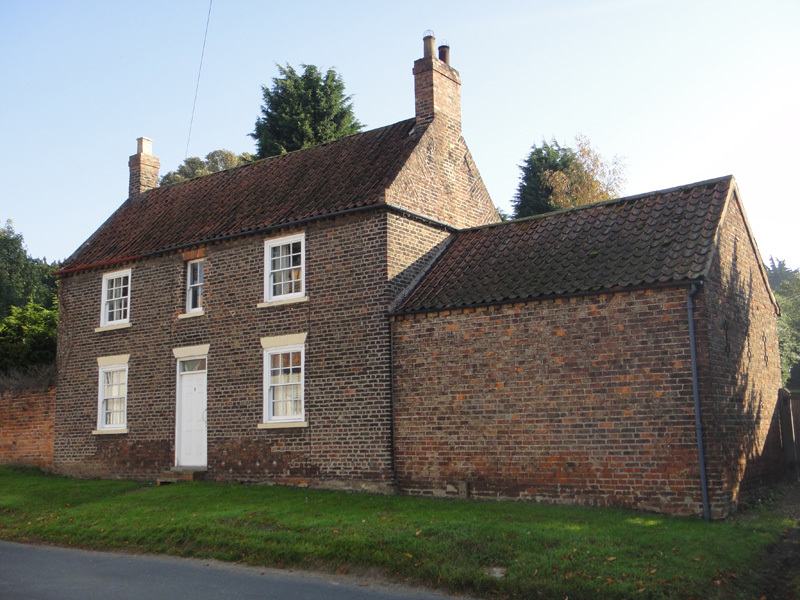 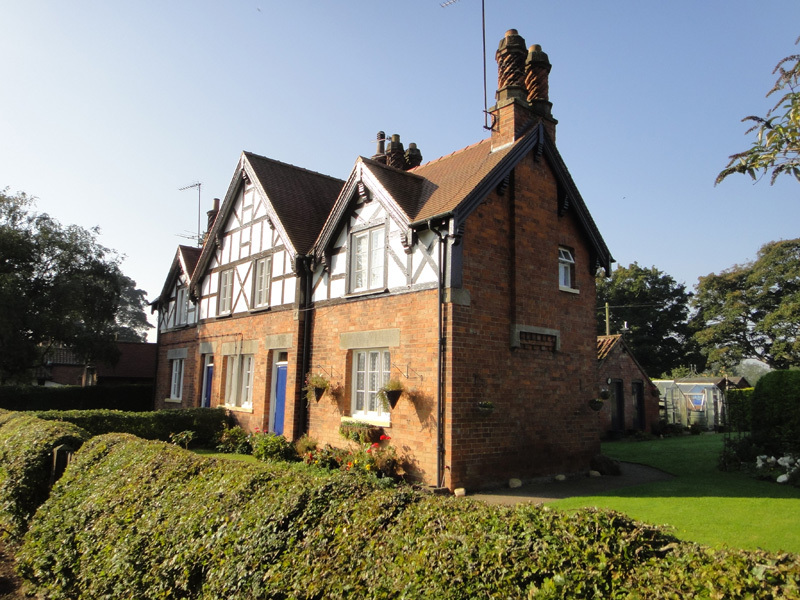 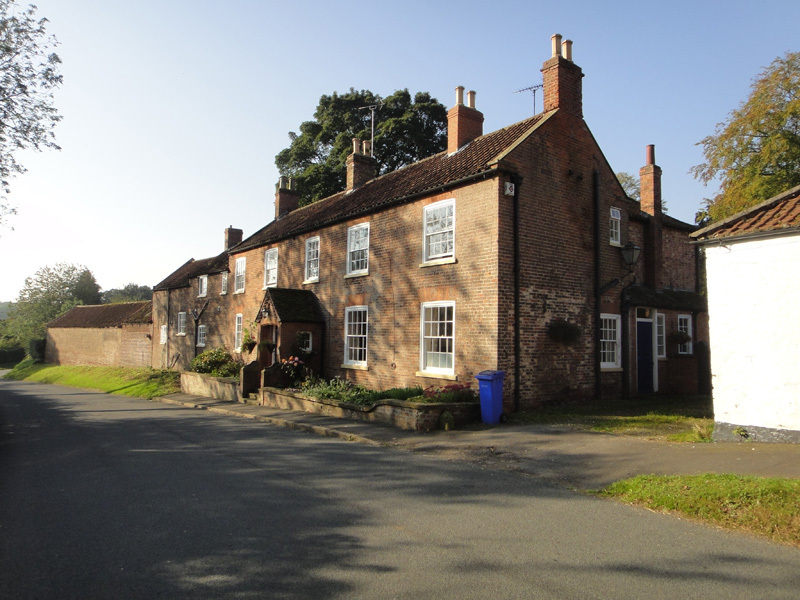 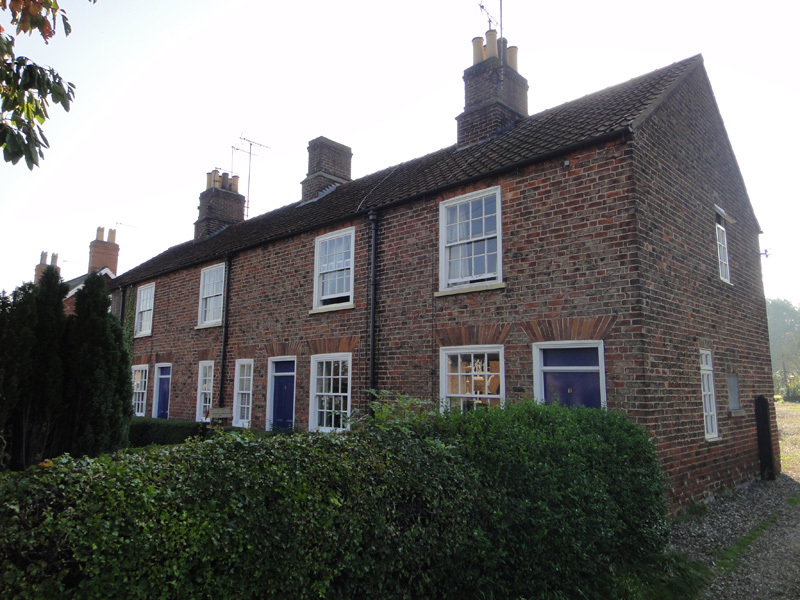 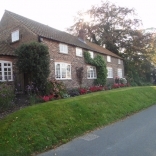 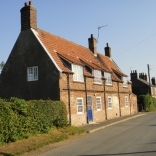 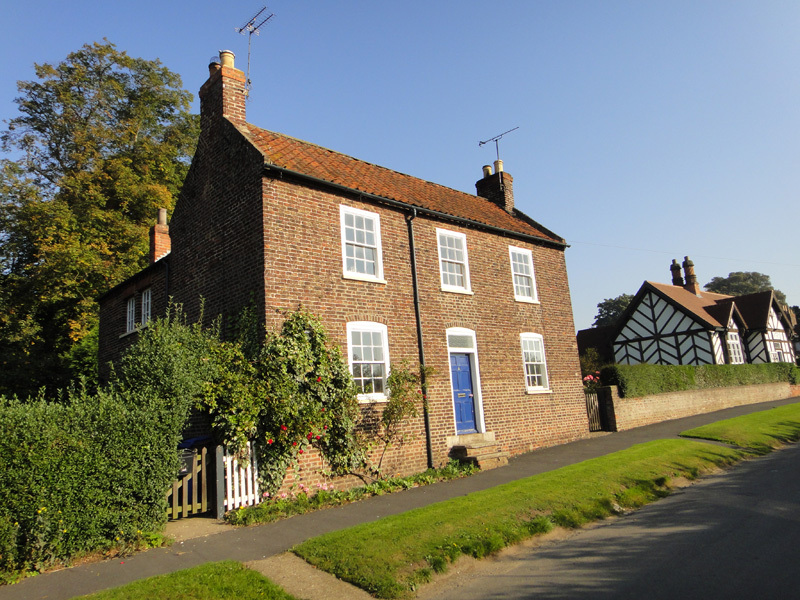 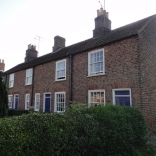 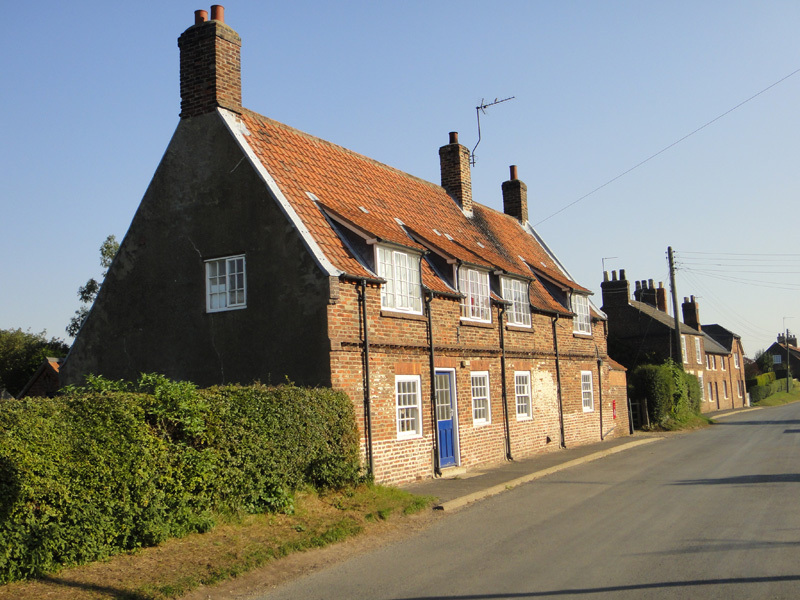 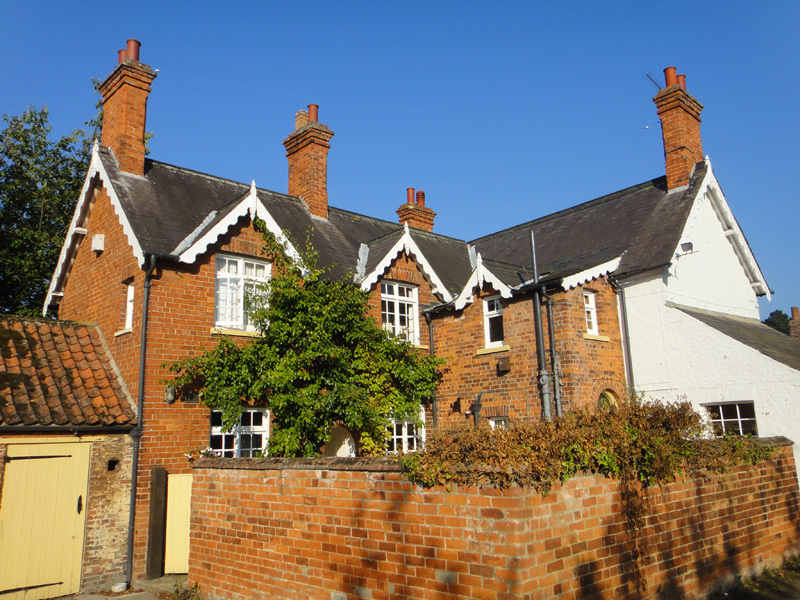 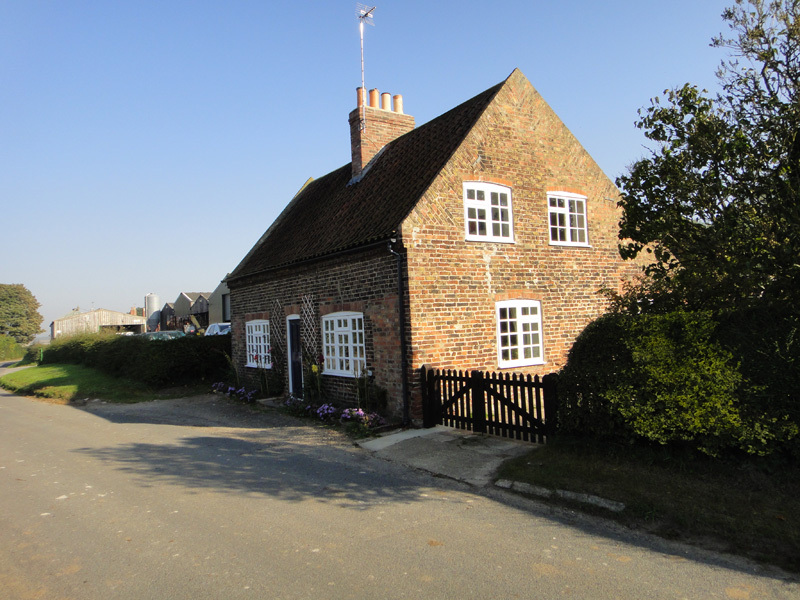 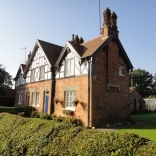 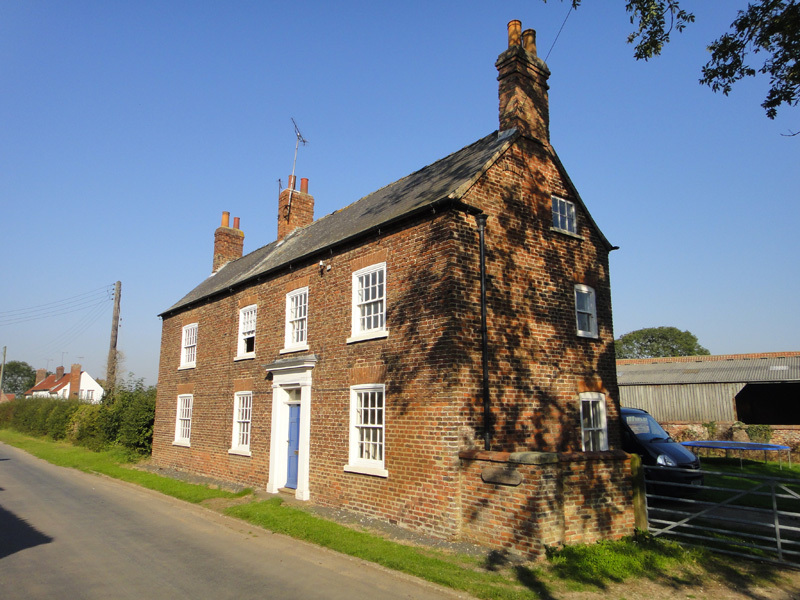 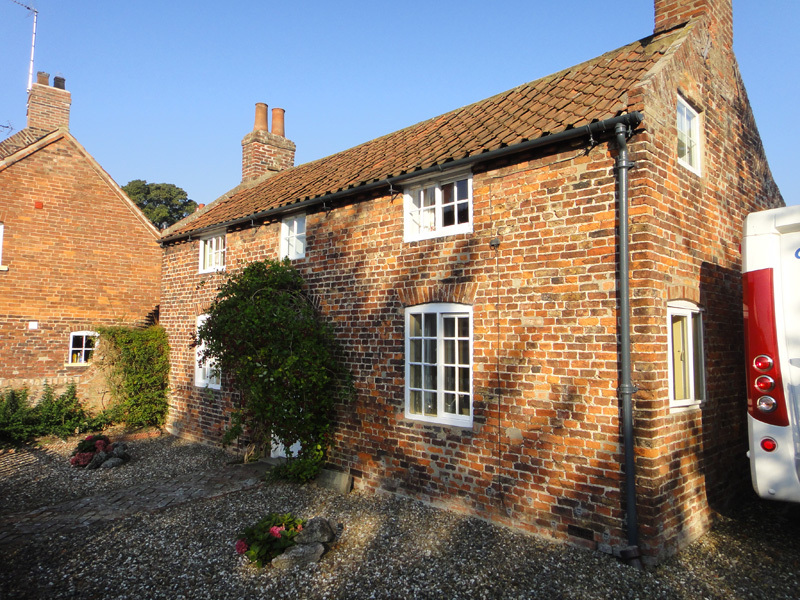 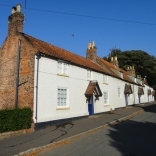 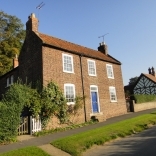 Residential property might be available in South Dalton, Holme-on-the-Wolds, Lockington, Etton, Lund, Beswick, or Scorborough. 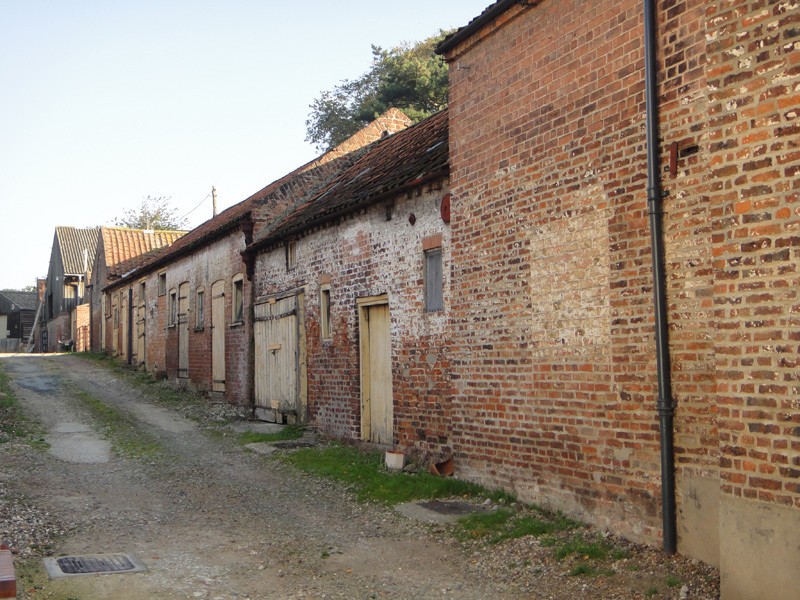 There are no properties available at the moment with one bedroom. 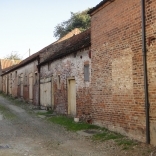 There are no properties available at the moment with two bedrooms.